WhatsApp beta has gained a couple of new features on the Windows Phone platform, much to the joy of users continuing with Microsoft’s mobile platform. The latest beta update for Windows Phone brings a new Stickers feature as well as a redesigned Stickers notification icon, and the Live Location sharing feature. The features are expected to be available in the stable build in the coming weeks. The latest beta update which is first spotted by WABetaInfo shows that WhatsApp is finally bringing some of its popular features to the Windows Phones. The latest WhatsApp beta update for Windows Phone with version 2.18.24. has these features. The stickers feature hasn’t yet been seen on Android or iPhone platforms while the live location has already made its way to Android and iPhone earlier. 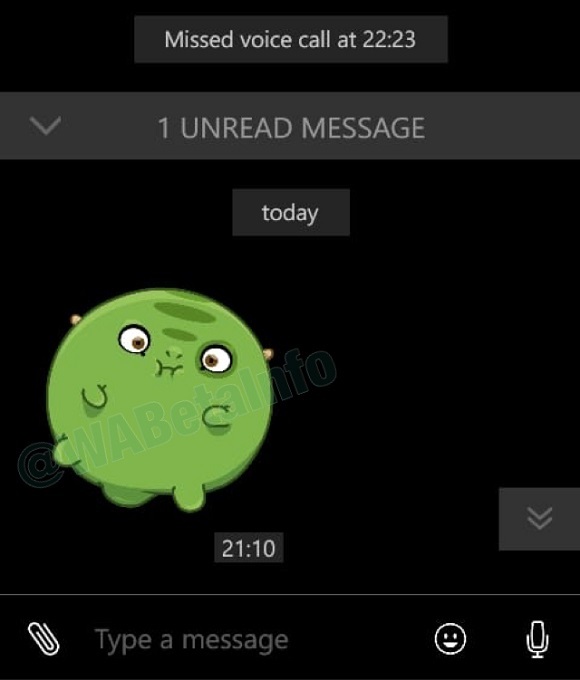 Another feature that WhatsApp beta on Windows Phone gets is the ability to send Stickers in individual and group chats. Also, the notification icon for Stickers will now include a heart-shaped logo to differentiate between regular messages and ones with stickers. As we mentioned, the stickers feature is new for WhatsApp across its platforms. However, the sticker feature was first introduced in 2.18.2 beta for Android, and it is hidden by default as of now. Firstly, there is this Live Location sharing feature that will be available for beta users on Windows Phone. The feature was launched for Android and iOS users back in October last year. The feature allows users to share their real-time location with contacts in personal messages and group chats. The users can also choose the duration for which the location will be shared. The latest WhatsApp Beta versions 2.18.19 and 2.18.21 submitted by WhatsApp to the Google Play Store comes with seven hidden Facebook sticker packs, so, the feature might be remotely enabled in the future. 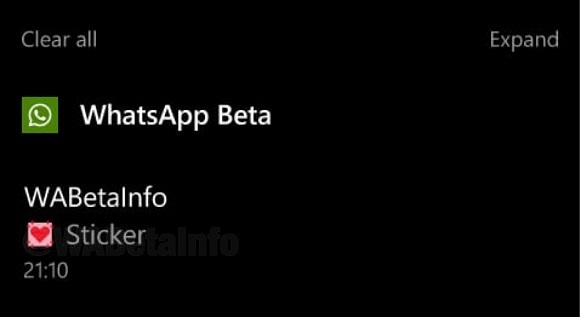 These latest features for Windows Phone can be accessed by downloading the WhatsApp beta.